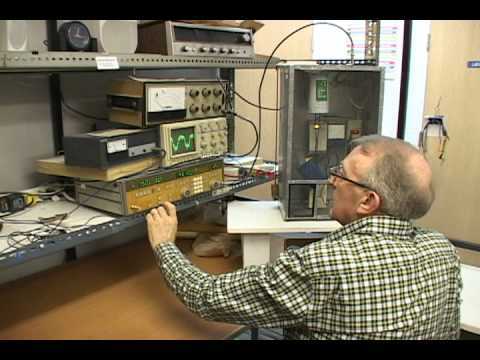 To research, evaluate, develop, produce and distribute technical equipment such as solar fix-tuned radios, transmitters, and any other such technical equipment and related materials and literature, for missions, Christian organizations and individuals to assist in communicating the Gospel of Jesus Christ especially in unreached areas of the world. To encourage the development of facilities in Canada and in other countries to produce and distribute such equipment and materials by offering assistance, expertise, personnel or whatever means may be necessary. To recieve from churches, missions, Christian organizations, groups or individuals in Canada and/or abroad such gifts or offerings as may be used to accomplish the stated purposes by managing and investing the same. Since 1989, Galcom International has sent over 1,000,000 solar powered, fix-tuned radios in AM, FM and SW into over 140 countries. We work with hundreds of radio stations, mission agencies, and church groups, taking the Gospel to people who have no pastor, missionary, or evangelist and many who cannot even read, but they can listen to the Gospel on our fix-tuned radios. Our new ImpaX Radio also includes an audio player, which can be loaded with an audio Bible available in various languages. These players are solar powered since many areas where we send them do not have electricity or even batteries. Galcom International also works to provide speech translation systems to churches and evangelistic organizations around the world. Galcom has also provided technical assistance and installation of over 100 low powered FM radio stations in remote areas of the world.